Our firm has substantial experience over decades in representing individuals, businesses, financial institutions and government bodies in a wide range of important and complex litigation matters whether as a plaintiff or a defendant. 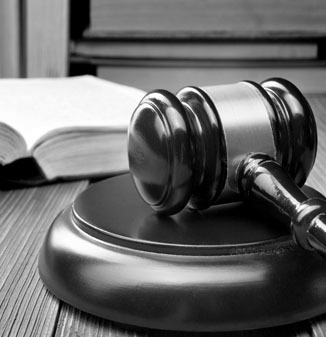 Our attorneys are actively involved in pre-trial, trial and appellate matters in both state and federal Court. We will seek to define and then achieve the client’s goals and objectives by working together with the client to develop and execute a plan of action. If you are in need of a law firm that will seek to protect and/or assert your interests, we are extremely knowledgeable and capable of providing effective representation in Court.